Introducing the new Plastic Laminate Partitions with Moisture Guard™ Edge Branding. 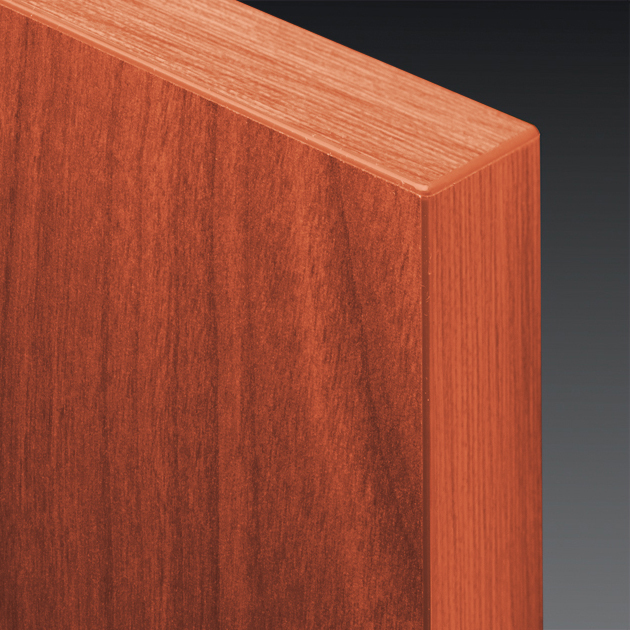 Our Moisture Guard™ Edge Branding fuses with the substrate creating a seamless beveled profile that eliminates any unsightly black lines that appear in standard Plastic Laminate. Accurate pioneered the use of powder coated baked enamel partitions which have become the standard for durable quality at an affordable price. In 1992, Accurate introduced the ADA paddle handle.